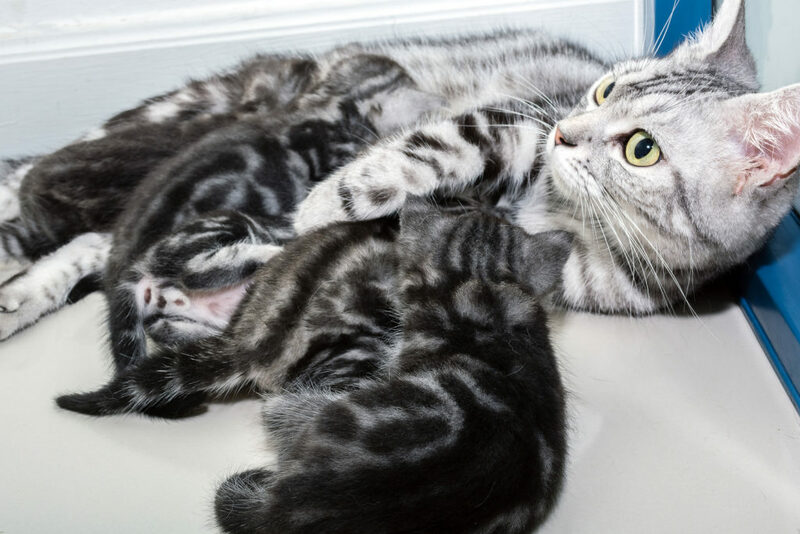 Choosing the perfect American Shorthair kitten can be a challenge. Not because there are so few to choose from, but because there are so many reputable catteries specializing in this very popular breed. 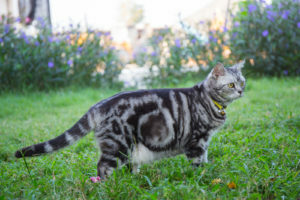 Trying to find a reputable breeder of American shorthair cats can be a bit of a challenge, especially if you haven’t gone through the process before. 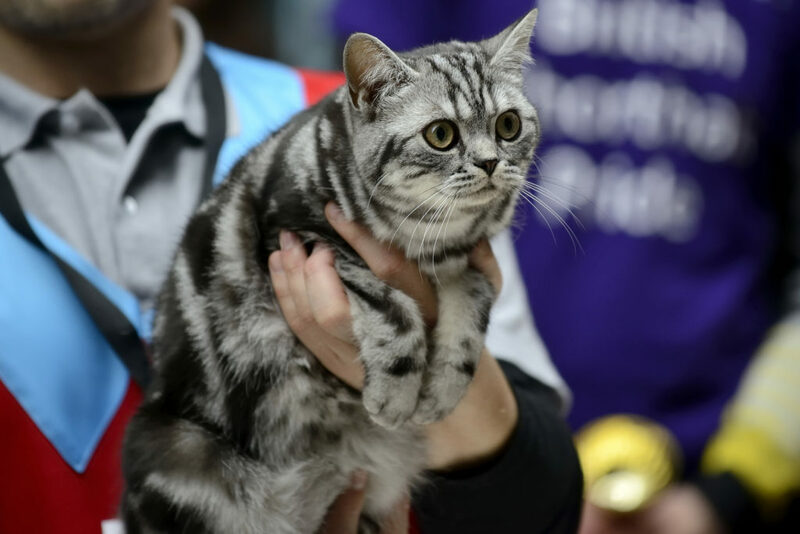 Most people find themselves completely overwhelmed when it comes time to sort through all of the different American shorthair breeders across the country.